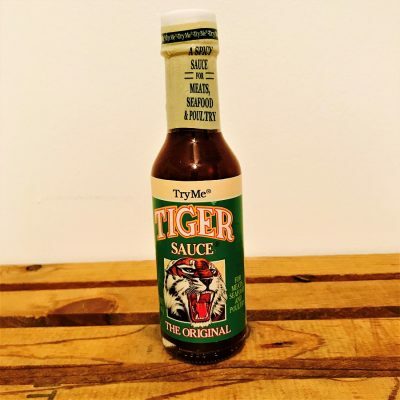 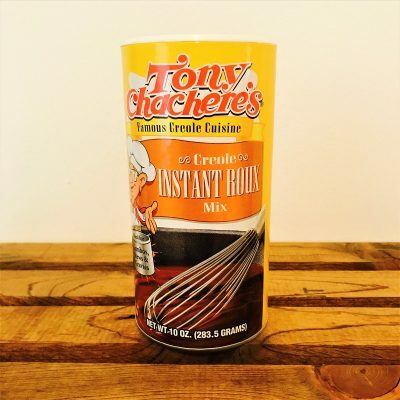 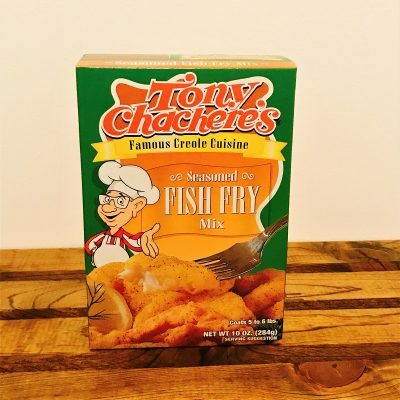 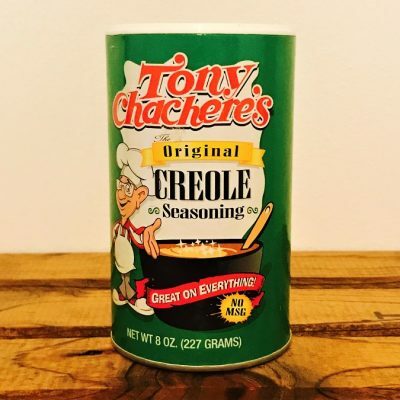 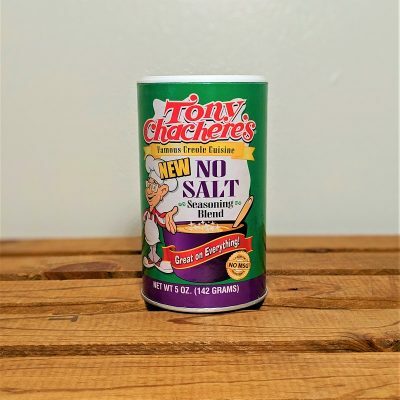 Fierce flavor that is slightly sweet with a touch of heat. 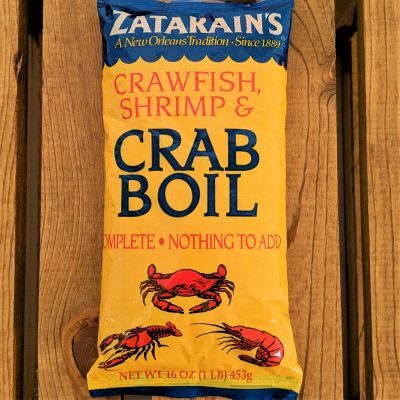 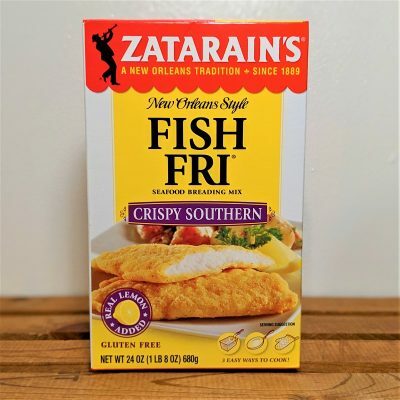 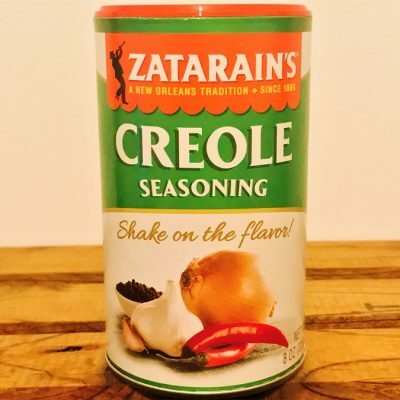 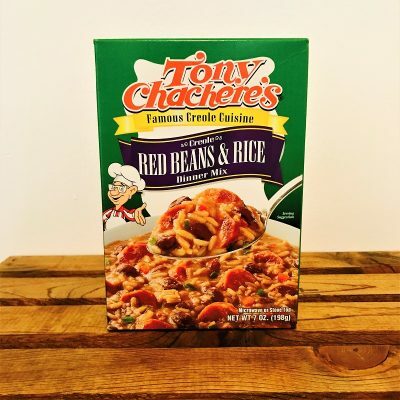 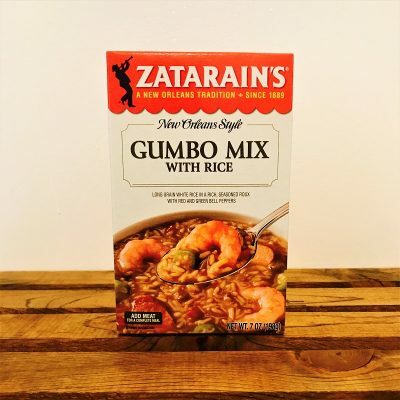 Gumbo is the quintessential dish of New Orleans, and Zatarain’s Gumbo Mix with Rice makes it easy to create. 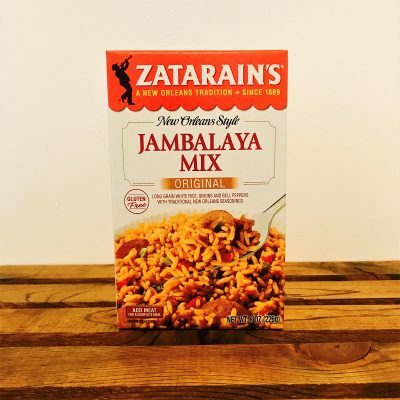 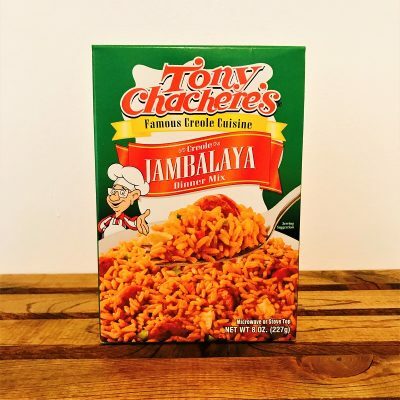 Zatarain’s Jambalaya Mix delivers classic jambalaya flavor and is incredibly easy to prepare!